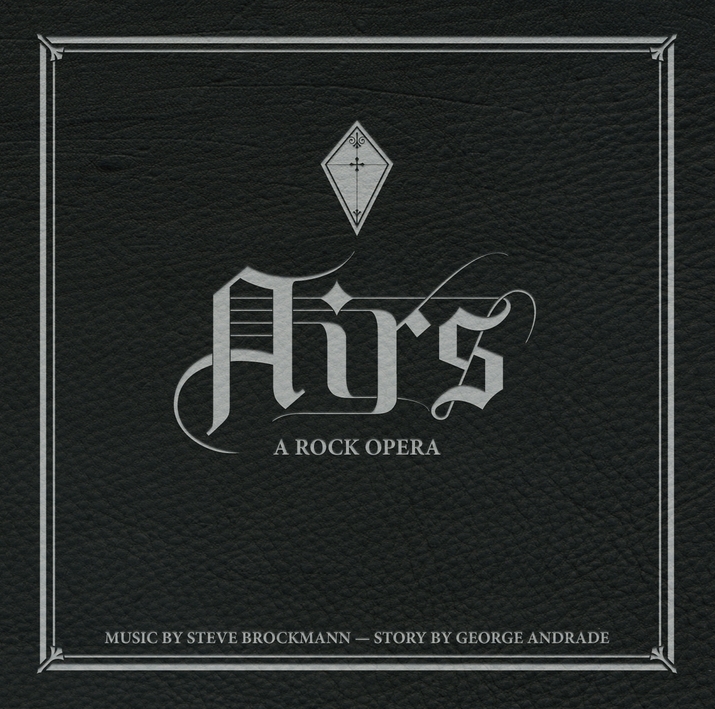 Click here for reviews of "AIRS - A Rock Opera"! Steves musicianship and creativity ranks with the best!! If you admire ENERGETIC, ROCKING creative music that catches your attention and rock tastes, and crave- SUPERB guitar prowess and terrific songwritng ability in all flavors and Quality. Then this is The CD FOR YOU!! All the elements of great music are here. Its intrumental character is so good you - forget about its lack of screeching repeative singing and poorly imaginative lyrics, because the music SINGS to you in its own way. From its seering guitar riffs to the bluesy soulful cradle of its ballad like passages, the sensible cost of this "Expected Errors" CD gives you double the bang for your buck. And there is no cutbacks on production quality here!! Turn it up and feel the music cover you in all your music g-spots!! This is a 5 Star music purchase!!!! "Expected Errors" IS an entertaining, enjoyable and accessable album that can be appreciated by ALL music fans. Wow! This album is every bit as epic as a floyd album. Great work!!! There are no errors on " expected errors" that is for sure. David Gilmour would be proud of the amazing guitar on this album. Nice work Steve!!!! 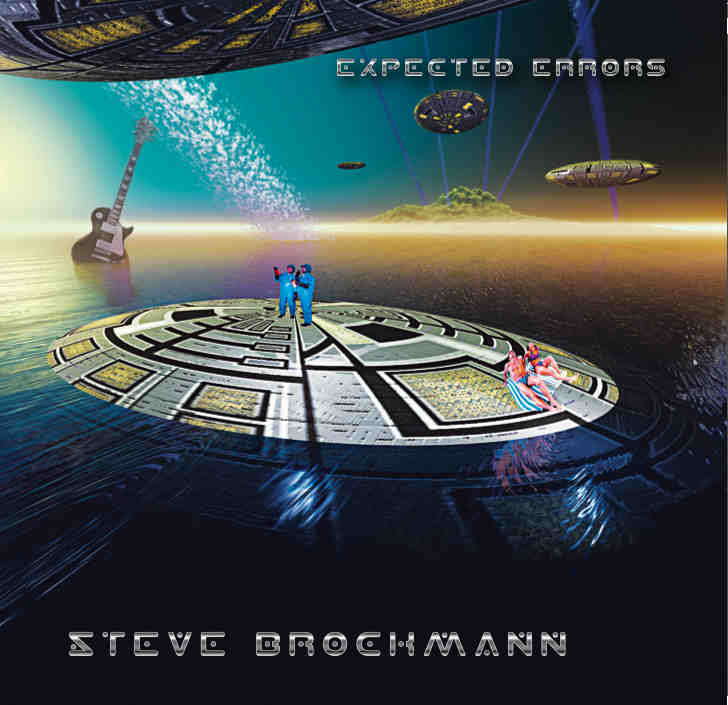 The title of e-guitarist Steve Brockmann’s CD is programmatic. Don’t Sing‘ was recorded as pure instrumental album specifically (and not amazingly) focusing on guitar work. Steve, who - with one exception - not only recorded all electric and acoustic guitars but also keyboards, bass, and percussions, excels as multiinstrumentalist virtuoso. His music is a composite of 80s Metal and 70s Hardrock, even offering some quiet pop tunes in addition to the hard tracks. "Afficionados of instrumental rock music ­ watch out! 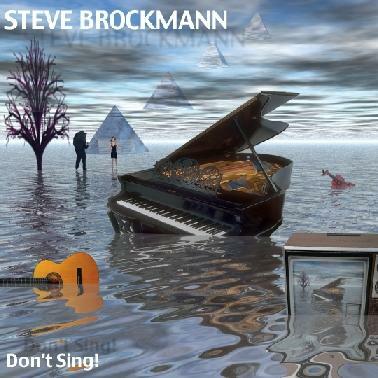 This is something for you: Steve Brockmann’s CD "Don't Sing!". He recorded almost the entire CD onhis own and reveals to be an excellent multi-instrumentalist. The range of rock covers allmost all genres, ranging from Santana-like Latin style to heavy sounds and acoustic tracks with an Irish touch. The CD is enjoyable to listen to, and it provides a good background letting go and drifting into a dream without having to concentrate on lyrics."